We provide plumbing services in London to both the public and private sectors with minimal disruption, on time and on budget. 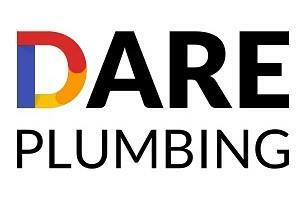 Dare Plumbing can do any size job, from small scale residential to large commercial projects. Our experts are fully trained and qualified for a wide range of plumbing services, always keeping up with the latest technology. This allows us to specialise in the finest workmanship in the most efficient way, making the cost more affordable for you. Our goal is to always deliver the finest service in the industry.